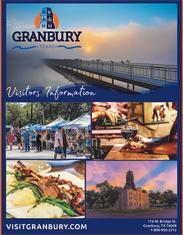 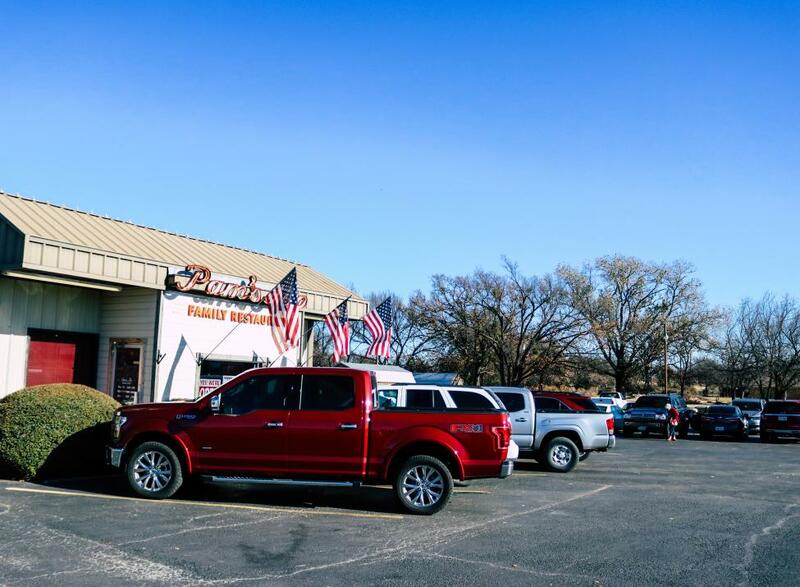 Pam’s Too is located in Acton, just minutes from downtown Granbury. 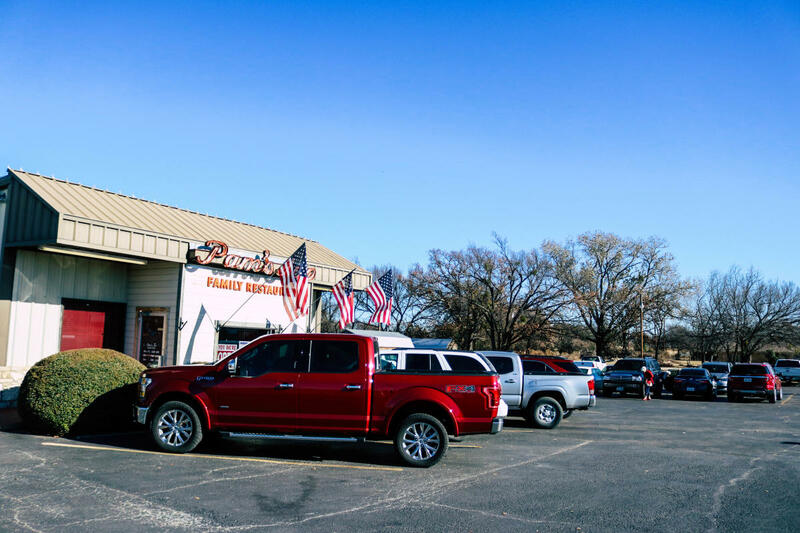 Like its sister restaurant, Pam’s Coffee Shop, Pam’s Too is an excellent breakfast and lunch option for those seeking a traditional American dining experience. 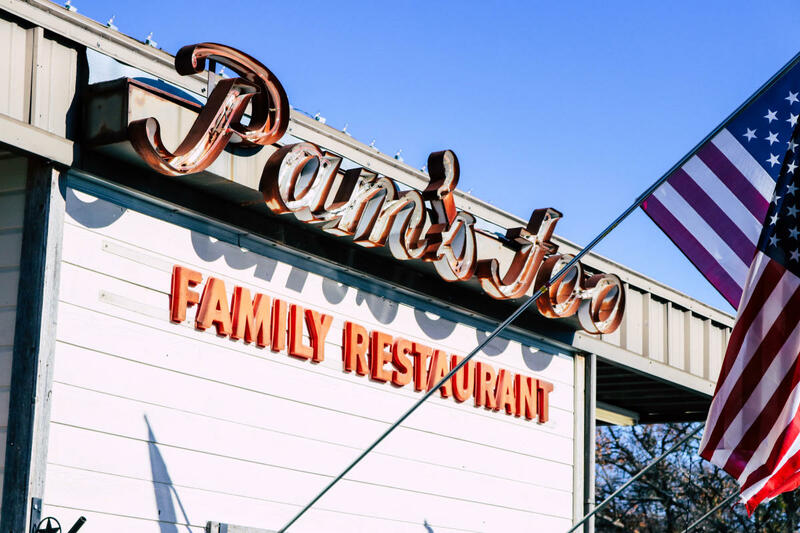 Pam's menu features everything from an egg and bacon breakfast plate to a truly satisfying chicken fried steak. 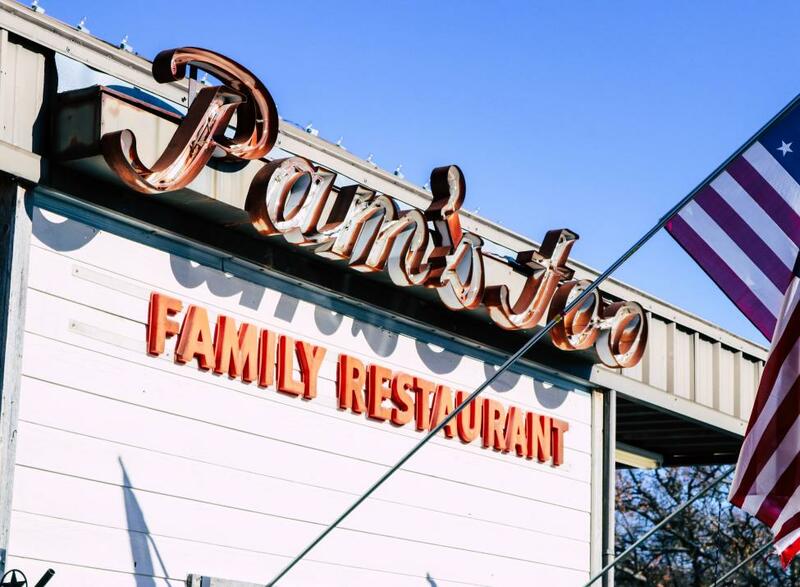 The eggs are always fresh, the environment is always relaxed, and the biscuits just can't be beat.